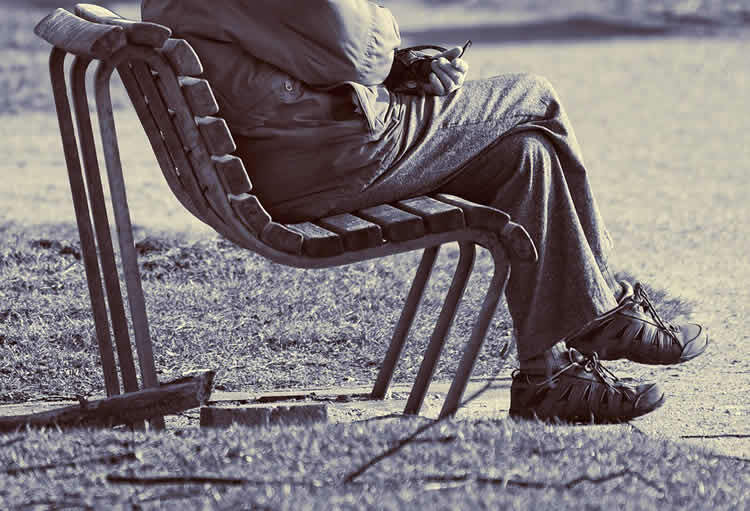 Summary: A new study reports people who sit down too much during middle to older age show signs of thinning in the medial temporal cortex, an area of the brain associated with the formation of new memories. The researchers found that sedentary behavior is a significant predictor of thinning of the MTL and that physical activity, even at high levels, is insufficient to offset the harmful effects of sitting for extended periods. NeuroscienceNews.com image is in the public domain. Funding: The study was supported by grants from various funders including the National Institutes of Health, the U.S. Department of Energy and the McLoughlin Gift Fund for Cognitive Health. UCLA “Sitting is Bad for Your Brain, Not Just Your Heart or Metabolism.” NeuroscienceNews. NeuroscienceNews, 12 April 2018. UCLA “Sitting is Bad for Your Brain, Not Just Your Heart or Metabolism.” http://neurosciencenews.com/sitting-brain-health-8774/ (accessed April 12, 2018).